The children have spent all term collecting ‘Cosmic Card’ stamps by finishing their day in gold, on the classroom rocket, and by following the expectations of the Academy. 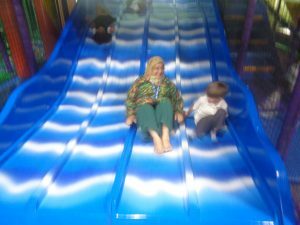 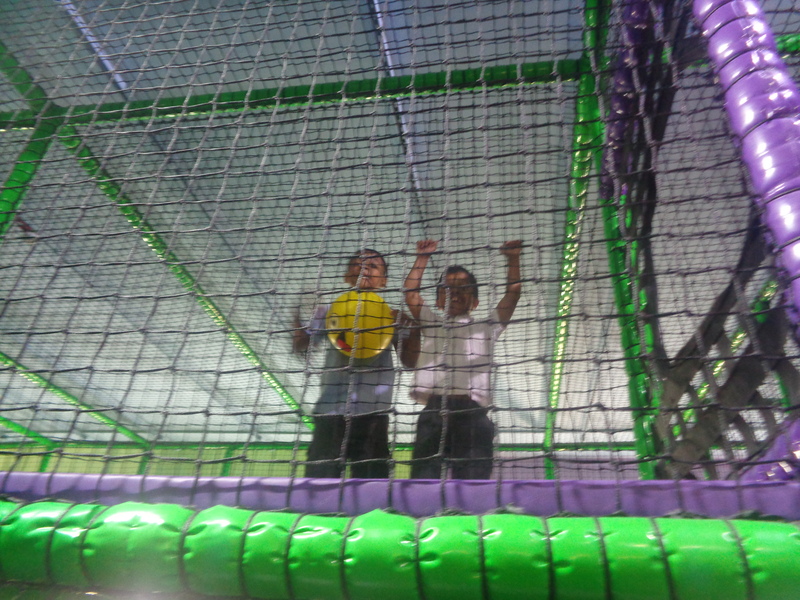 The children, with the most stamps – from each class, were awarded with a morning at Star City. 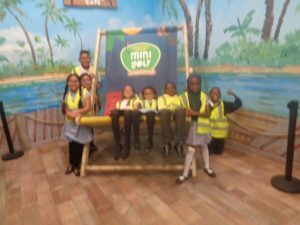 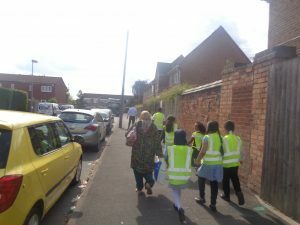 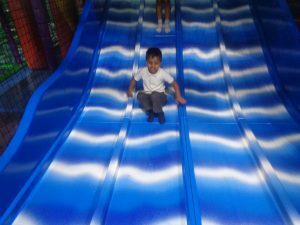 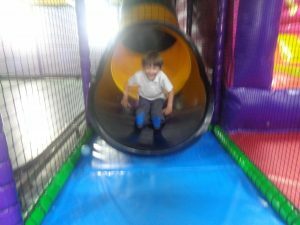 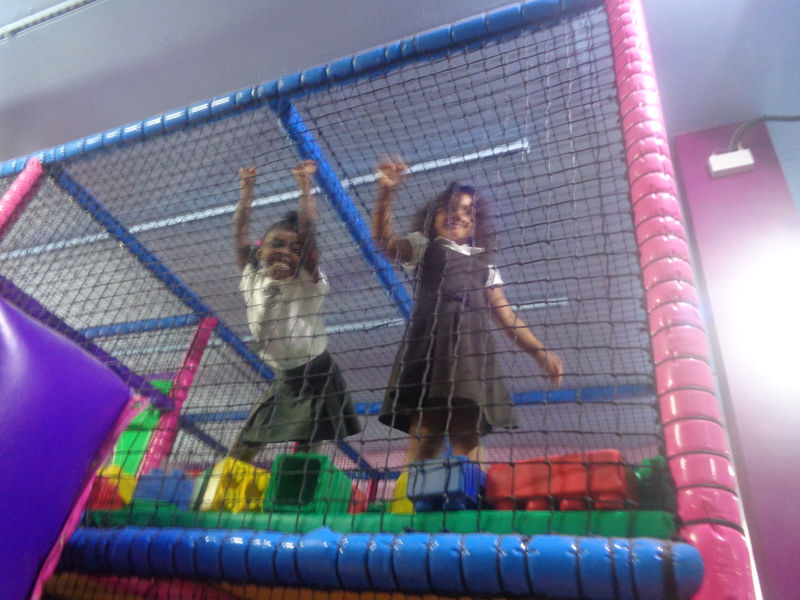 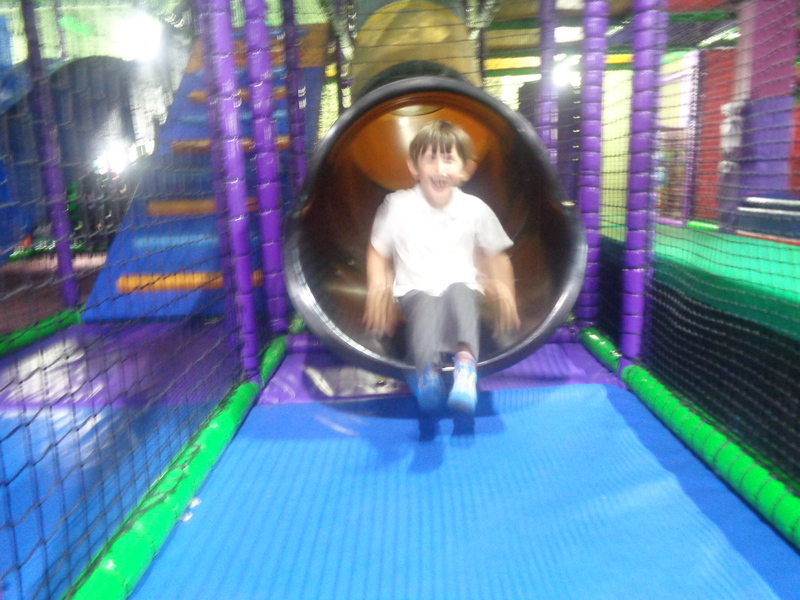 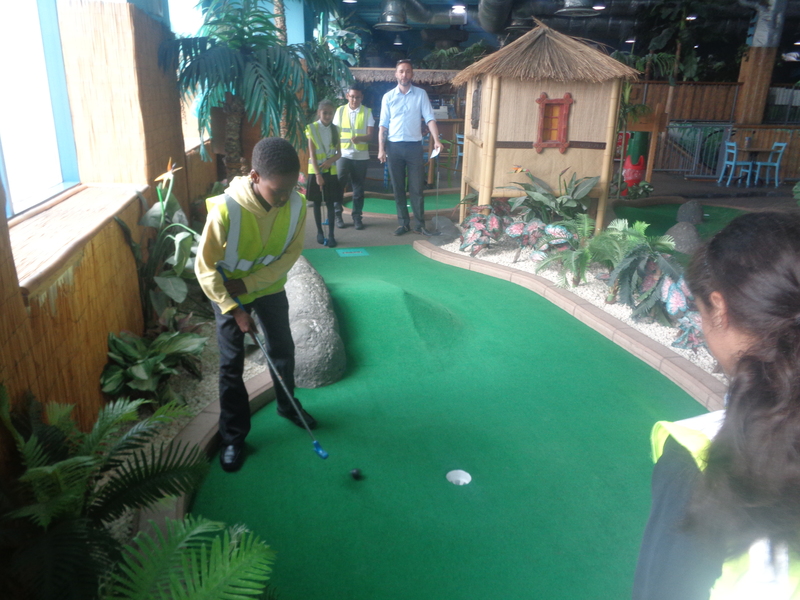 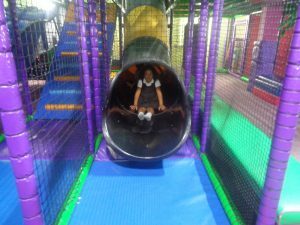 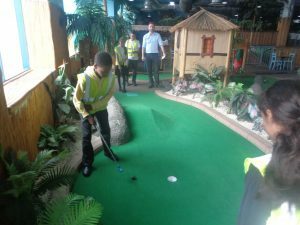 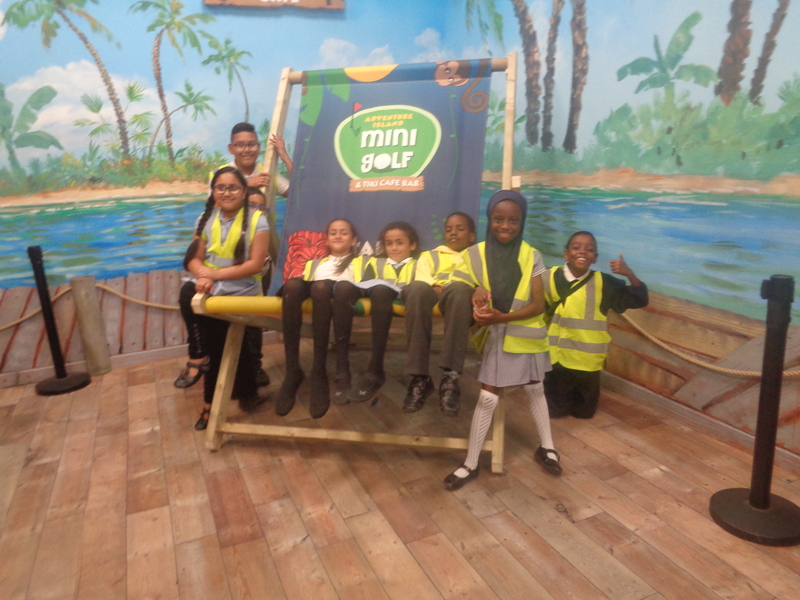 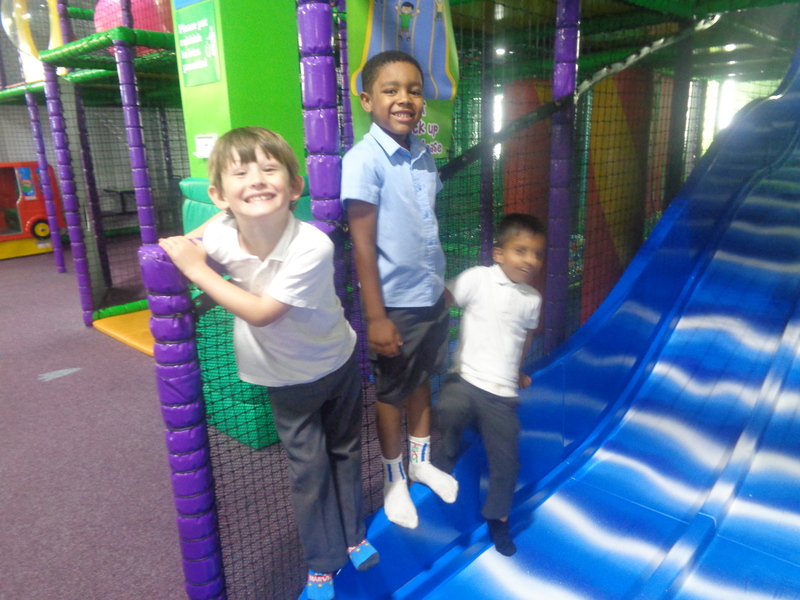 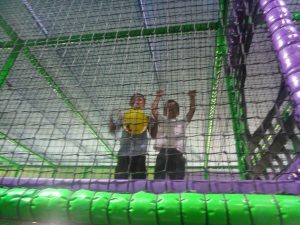 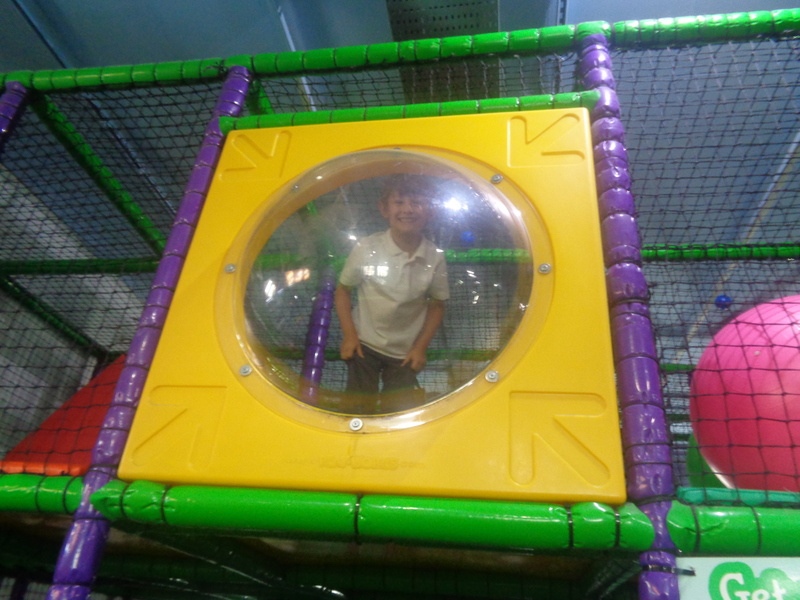 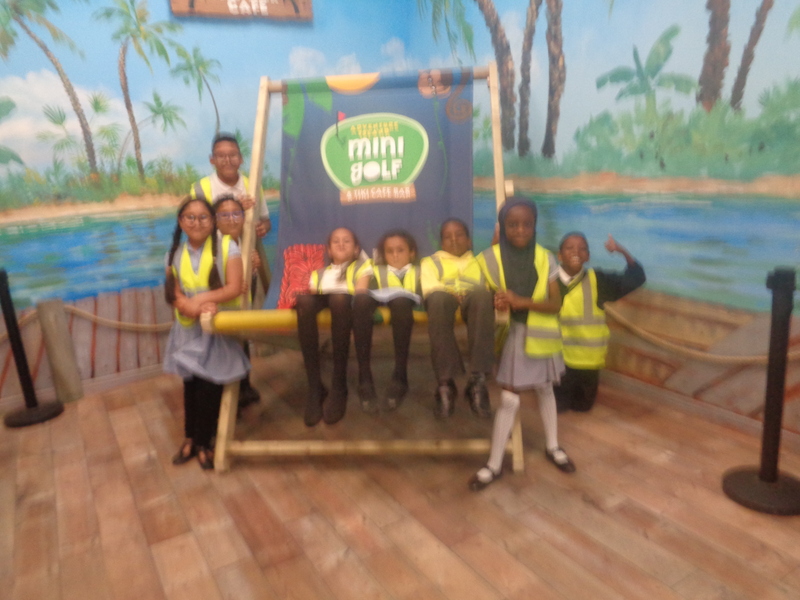 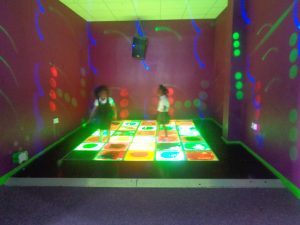 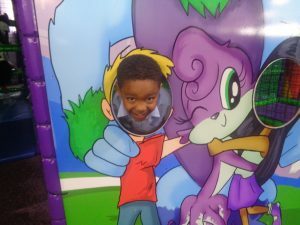 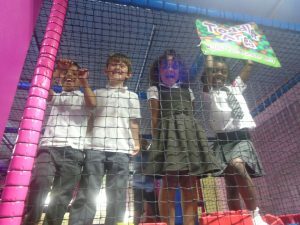 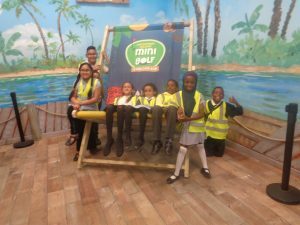 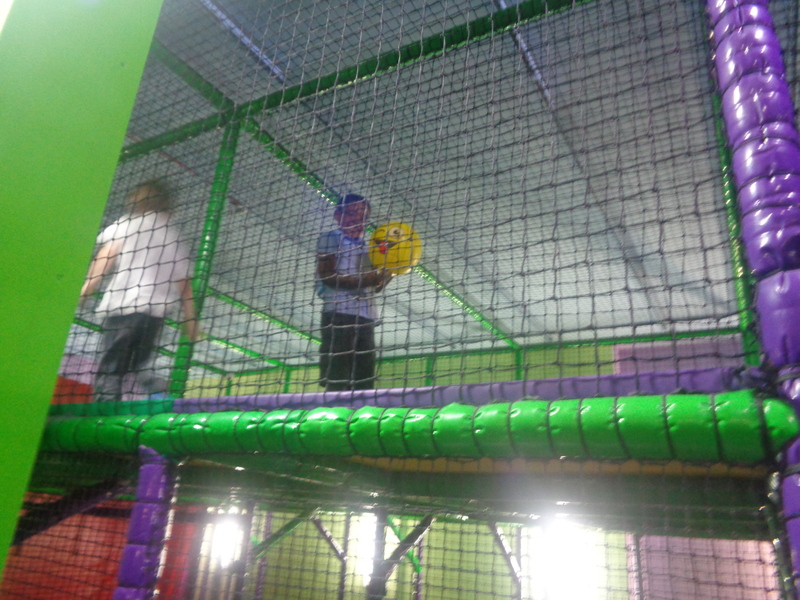 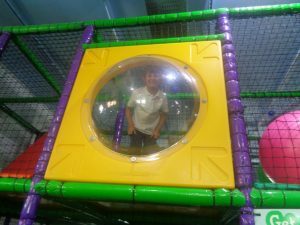 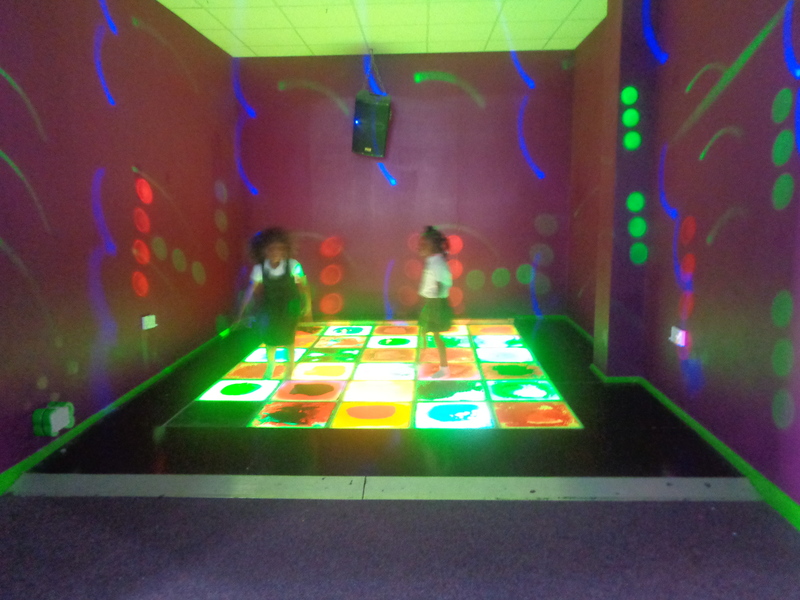 KS1 went to Monster Mayhem and McDonalds, whist KS2 went to Mini Golf and KFC. 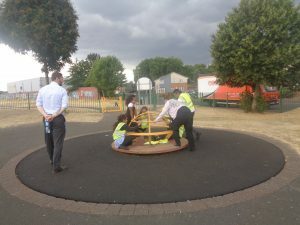 The children then had the chance to play in the park before coming back to school. 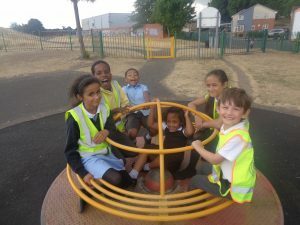 At St. Clement’s Academy we are very proud of the children’s achievements – well done!